I thought of titling this “Old Guys Rule,” but realized doing so would probably get me in trouble again with H.R. 😂 For the vast majority of jobs, the reality is age is nothing but a number when it comes to performance. 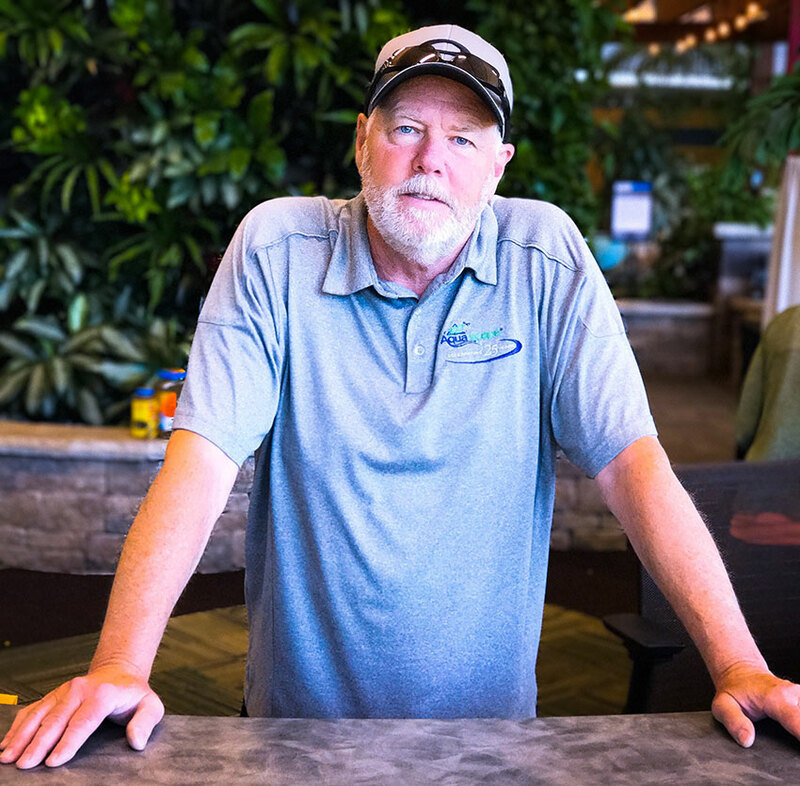 This spring, Gary spent 6 weeks on what sports teams call the “injured reserve” list recovering from torn rotator cuff surgery. Missing the start of a seasonal business put us in a big jam, but we cobbled through and made it. Last week, Gary returned to full-time action with a vengeance! It was like a tornado was unleashed in our retail store! Everyone was spun into motion and the growing punch list of tasks was immediately cut in half with action plans and personnel assigned to complete the rest. Here’s the thing – and this is taking nothing away from what Gary does – nothing he did required extraordinary effort, yet everything he accomplished was a result of an exceedingly hard to find mindset … OWNERSHIP! There’s no such thing as pointing fingers or sitting on your a** for Gary and many others of his generation. He just comes to work, rolls up his sleeves, and gets to WORK! Imagine that! As an owner it’s a breath of fresh air to see results instead of hearing excuses! His boss, who spent most of this spring fending off alligators up to his eyeballs, had a relieved look on his face every time I saw him last week. All it took for this to happen was a young at heart old school guy with a gimpy arm and a mentality that work is a task to be tackled! YOU ARE ALWAYS, IN EVERY SITUATION, EITHER PART OF THE SOLUTION OR PART OF THE PROBLEM!